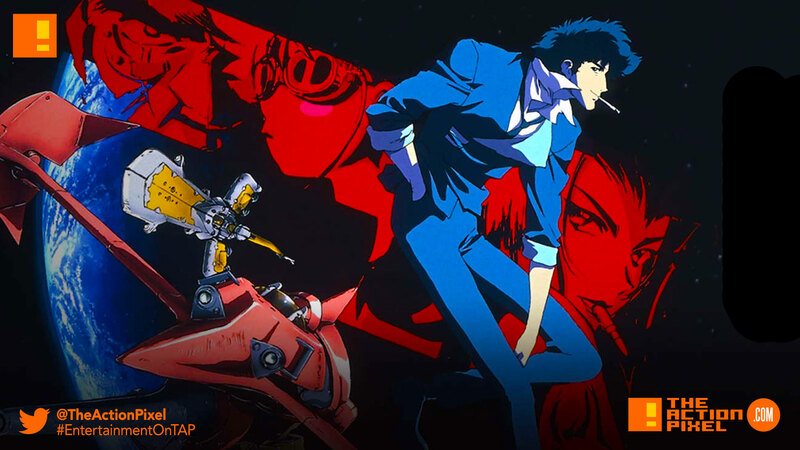 Netflix seems to not be playing any games with anime fans as the streaming service has revealed the coming of a new live-action series based on the classic anime series Cowboy Bebop. The live-action first episode will be written by Christopher Yost, who recently penned Thor: Ragnarok. Our only hope it’s as action-packed, thoughtful and laced with classic Jazz renditions from the greats. 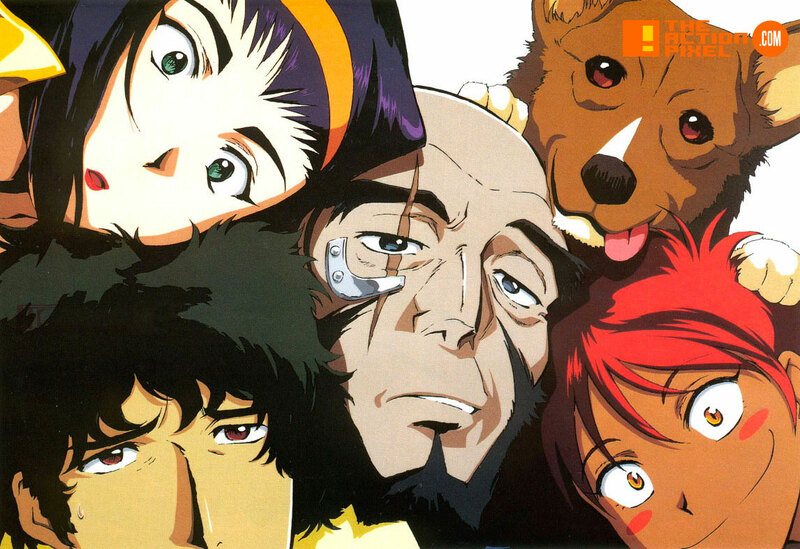 The series followed a ragtag team of bounty hunters and vagabonds amongst the stars, including ex mob-affiliate Spike Spiegel and ex-cop Jet Black. The series is essentially what brought about a new wave of Western Sci-fi anime to the forefront of the genre.